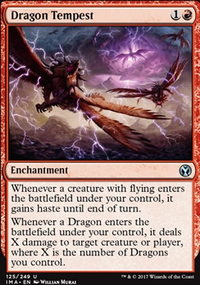 Does a creature's ability related to other creatures entering the battlefield simultaneous to the first trigger? 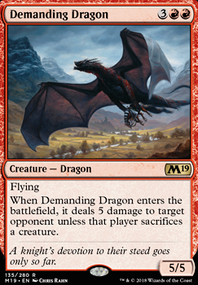 Whenever another nontoken Dragon enters the battlefield under your control, create a 5/5 red Dragon creature token with flying. 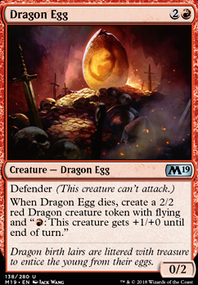 : Dragons you control get +1/+0 until end of turn. 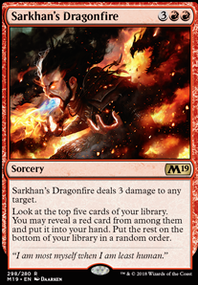 Rest of the things I can think of are on the more expensive side, but are fine utilities like Sarkhan the Mad , which essentially gives your dragons to blast with their power twice in the same turn. 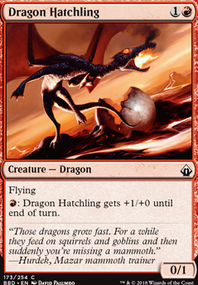 Then there is Urza's Incubator to further lower the manacosts of your dragons. Then there are various combos which some are cheap and some not so. 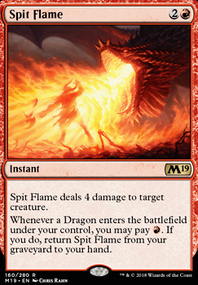 Cheapest one is perhaps Worldgorger Dragon + Animate Dead , though you need some damage dealing instant with X on the manacost, like Comet Storm to do anything with that combo. 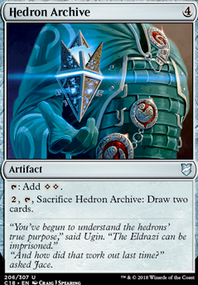 Dragon's Hoard is a great mana rock that helps you draw extra cards throughout the game. Haven of the Spirit Dragon is another good support card here. Path of Ancestry is likewise excellent fixing that helps smooth out your draws. 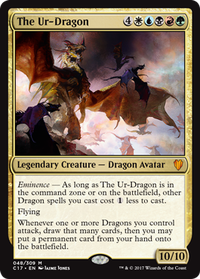 Lathliss, Dragon Queen is a mighty dragon in her own right, and supports everything your deck is looking to do. 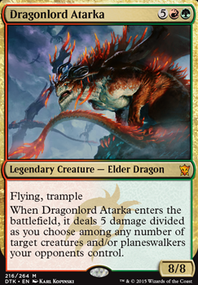 Utvara Hellkite can similarly help expand your dragon army. murrymack link cards so that I can see what they do. 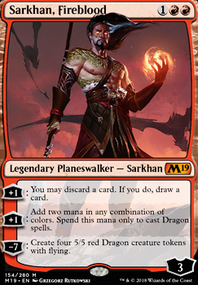 Sarkhan's Whelp is primarily in the deck to trigger Dragon's Hoard and Lathliss, Dragon Queen . It is often Sided out. Link "skarrgan". Until you do that I can't comment on it. 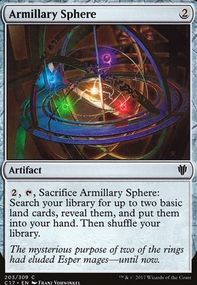 I would include all the shocks just for color fixing so Stomping Ground , Blood Crypt , Breeding Pool , Hallowed Fountain and Godless Shrine , all reprinted in RNA so look into grabbing them as well as the GRN ones which you already have :) Chromatic Lantern , I cannot stress that card enough too! I believe Lathliss, Dragon Queen would also be quite strong considering she can buff the board. Quicksilver Amulet might be fun to get the big guys out early as well. If you need more ramp Mirari's Wake is really good too! 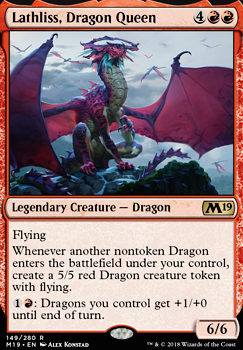 Also maybe consider the cycle of elder dragons in M19 some have really cool effects! Lathliss, Dragon Queen and Scourge of Valkas will enter the battlefield at the same time. They also "see" each other enter the battlefield, and thus will trigger each other's abilities that count dragons entering the battlefield. You get to stack these triggers in the order that you choose. 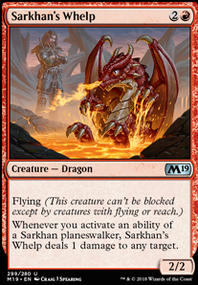 So assuming just those two dragon cards, Lathliss triggers once for Scourge entering. Scourge triggers twice, once for itself and once for Lathliss. 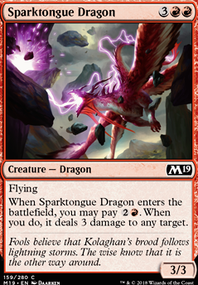 When the Lathliss trigger resolves, you will create a dragon token, which will trigger Scourge another time. The amount of damage the Scourge triggers deal will depend on when they resolve relative to the Lathliss triggers. If you resolve the first two Scourge triggers first, the token from Lathliss won't be on the battlefield yet and won't contribute to the damage count. If you resolve the Lathliss trigger first, then you will have three Scourge triggers all resolving for three damage apiece because they will count the token. IAmTheWraith I can definitely help with and . For red, you have a lot of fun options. 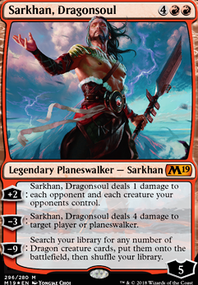 Neheb, the Eternal is by far my favorite deck I play, but I've been having a lot of fun playing with Varchild, Betrayer of Kjeldor and brewing with Lathliss, Dragon Queen . 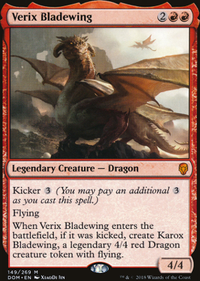 There are a few other red commanders that I feel don't get enough love that you could build. Red is my space for sure so I'll be the most help there. For white, if you want to play and win on some level, you have three options. Sram, Teshar, and 8.5 tails. Sram from draw, Teshar is all combo but can be played for value(I have a list for Teshar too if you'd like), and 8.5 is just nice protection. I too like Gonti, Lord of Luxury for black. He's sweet value and a good combo finisher with infinite ETB loops.